I recently discovered a new book and added it to my reading list. The New Puberty tackles the difficult topic of early puberty in girls. Since most children with early or truly precocious puberty are girls, the book is timely and gives two unique perspectives. Dr. Greenspan, a pediatric endocrinologist, offers insight on medical reasons for earlier puberty in girls. 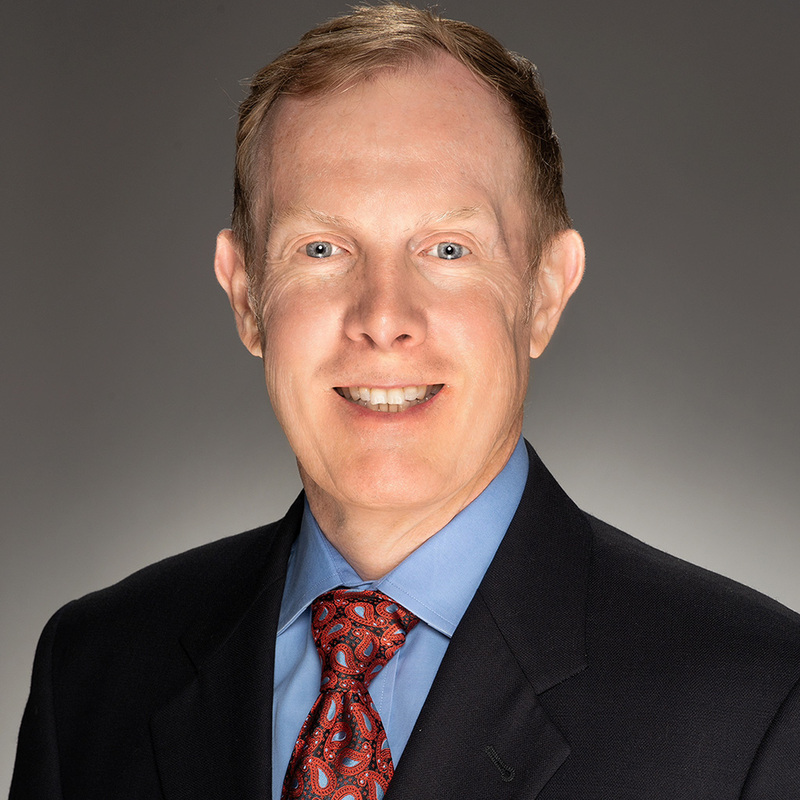 The co-author, Dr. Deardorff, a psychologist, offers insight into the behaviors and emotions in early puberty. The book draws on the experiences of two ongoing research studies and has almost a decade worth of scientific observation with some startling statistics and impacts. Puberty is a normal process in life that eventually happens in the life of every child. It can be an uncomfortable challenge though for a girl who experiences puberty much earlier or much later than her friends. Earlier puberty is a challenge perhaps more for girls because of more visible changes. Emotional changes that accompany puberty occurring early may also be distressing to many girls and their families. Some key medical challenges in investigating puberty from a medical standpoint include determining the difference between normal early puberty versus abnormal precocious puberty. The authors give parents some guidelines to help guide them on when to see their pediatrician for a check-up. Perhaps one of the greatest challenges for me and other pediatric endocrinologists is figuring out the cause of early puberty. There are definitely situations where there is a clear reason for early puberty, but these situations are often rare, leaving the task of finding an answer a difficult one. The book authors tackle the tough question of what causes early puberty. They offer three theories. Obesity has the longest history as a known association with early puberty. Higher body fat may change the hormone balance in a girl’s body causing the adrenal gland to activate early and produce hormones which cause body odor and pubic hair growth. A portion of estrogen is made by fat in the body; therefore, a higher amount of body fat may lead to higher estrogen levels and drive earlier breast development. Exposure to estrogen or estrogen-like chemicals has effects on puberty. There is now a lengthy research on natural estrogens, called phytoestrogen. Tea tree oil and lavender oil both have estrogen-like effects and have been linked to breast development in some children. More concerning though than phytoestrogen exposure is the possible effect of endocrine disrupting chemicals (EDCs) on puberty. EDCs are chemicals that have hormone-like effects in the body, including estrogen-like effects. The authors discuss the unknowns of EDC impact on developing girls, at what dosages, and during which time points might effects be seen? Recent research examining various chemicals in personal care products also adds concern about possible effects on puberty of these exposures. It is already a sad reality that some children grow up in chaotic homes, and many are exposed to the early images of violence whether in real life or in media. The information offered by the authors on the effects of stress on brain chemistry leading to early puberty was perhaps the most shocking to me. The book not only explores the why of early puberty, but also gives tips on what parents can do. A whole section is devoted to strategies to avoid or minimize EDC exposures. Practical tips include developing emotional closeness early to aid in talking about puberty and dealing with the rapidly changing moods of puberty. Early puberty presents challenges both on the part of parents and physicians. Especially with early puberty, the dividing line between normal and abnormal is blurred making choices of investigation and management harder to make. 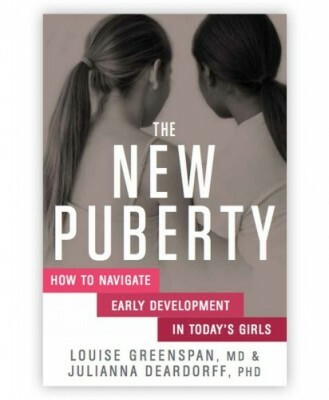 I just purchased the book and am looking forward to the new insights, which will help me better care for the physical and emotional health of girls dealing with early or precocious puberty.